Community Care Assynt Ltd (CCA) is a charity based in Lochinver, Assynt (Scotland) which has developed out of the work of a local community effort, the Community Care Assynt Action Group. CCA took over the running of the Assynt Centre in Lochinver in early September 2010 after the Highland Council closed the facility in August. The first 5 years of operations have seen our organisation and the Centre develop rapidly – see our 5-Year-Report here. The Assynt Centre is currently open Monday to Friday from 9am to 5pm and provides a variety of services including Lunch, activities and transport to and from the centre. We also work closely with other local services, such as health practitioners, to ensure our service-users get all the care, advice and help they need. 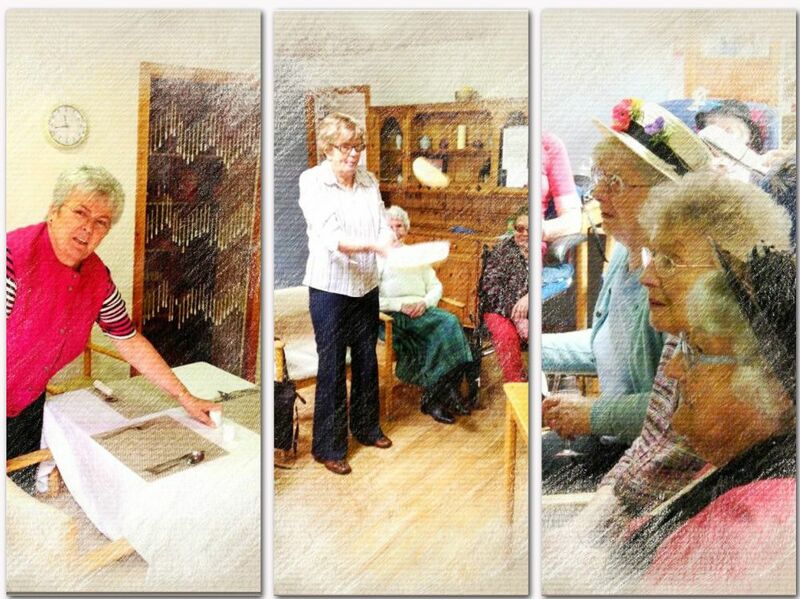 Community Care Assynt Ltd is a Registered Charity (Registered charity number: SC044803). 1) The advancement of health to the elderly of the parish of Assynt by the provision of a centre that provides a nutritious lunch, social interaction, classes to improve physical and mental health and a place for health interventions through visiting NHS staff. 2) The advancement of citizenship and community development in the parish of Assynt: By the use and support of volunteers at the centre assisting the paid staff to deliver the above services and supporting the users of the centre access those services. By supporting the fragile economic structure of the area by providing paid jobs at the centre. By providing services that enable elderly people in the area to remain in their own homes. By providing supervised voluntary placements for the young disabled in the area. By providing the necessary transport to allow centre users to access the centre from their own homes. 3) The relief of those in need by reason of age by providing a place where the elderly can receive a nutritious lunch, social interaction, information and support, classes to support physical and mental well-being, health interventions through visiting NHS staff.